If you have been in the ag industry for the last few years, you are likely familiar with the Acreage Crop Reporting Streamlining Initiative (ACRSI) that Congress initially authorized in 2008 and has reauthorized in every subsequent Farm Bill. This week U.S. Department of Agriculture (USDA) released Memorandum PM-18-019, a request for third-party acreage data submission providers to declare their interest in becoming an ACRSI provider. Why is this big news for us? Most agricultural producers participating in programs through the USDA, including Federal crop insurance administered by the Risk Management Agency (RMA) and various Farm Programs administered by the Farm Service Agency (FSA), are required to file an acreage report as a condition of the program. When the USDA announced this new initiative, we accepted the call-to-action. 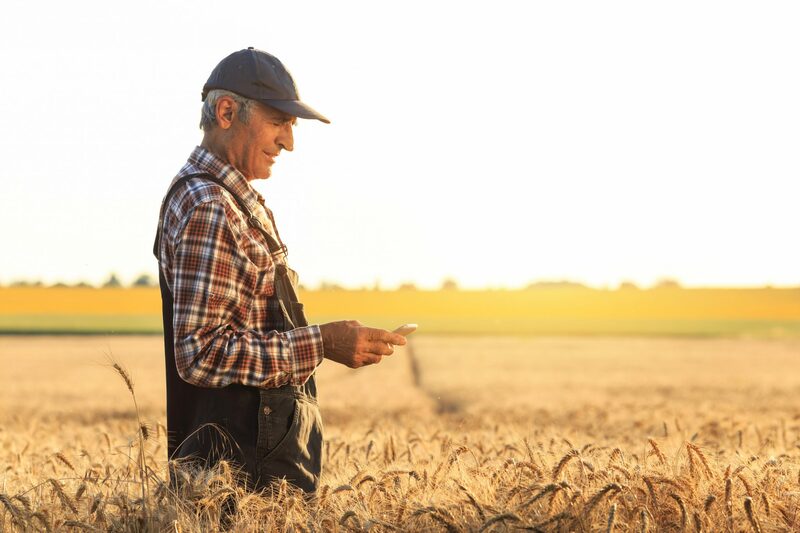 Support of this initiative enables producers, their agents and service providers to report acreage and other information directly to the USDA, just like taxpayers can send income tax information to the IRS. MyAgData is ready. Here are three reasons the USDA’s ACRSI provider initiative will pay immediate dividends. A producer who collects data from the monitor in their tractor can use that data to accurately identify their planted fields. It’s more accurate, auditable, and is a great way to meet compliance requirements. If you don’t collect the data in the monitor, no problem, use the mobile app from the field or the web app from your home office to complete the report so it’s available to review by your crop insurance agent and the FSA during your next appointment. FSA personnel and your crop insurance agent are able to process the acreage reporting data submitted by the producer or their ag service provider before their scheduled appointments with the grower. Time at the FSA can be spent reviewing the information to ensure its accuracy and working with you to make sure you’re in compliance with all the Farm and Conservation programs you are enrolled in. Your crop insurance agent will spend less time collecting your planting data and spend more time ensuring you’ve got the right risk management programs in place for your operation. This means you can spend less time in offices and spend more time working your operation. Producers, on average, save 4.7 percent on their crop insurance using precision ag boundaries. Crop insurance is paid on actual planted acres so the cost to producers and taxpayers is reduced to provide the same program benefits. In search of the right solution for your acreage reporting needs? Learn more about how MyAgData can help.